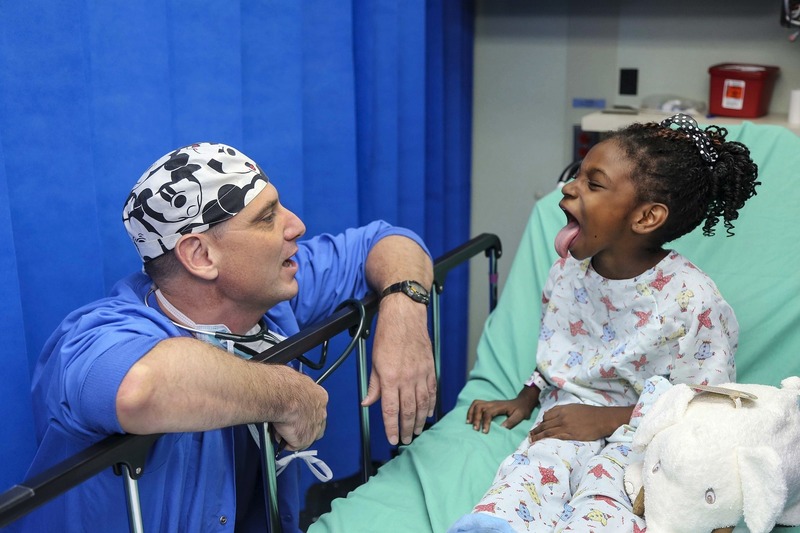 Without leadership from Washington, D.C., we also need to make change happen in the states. 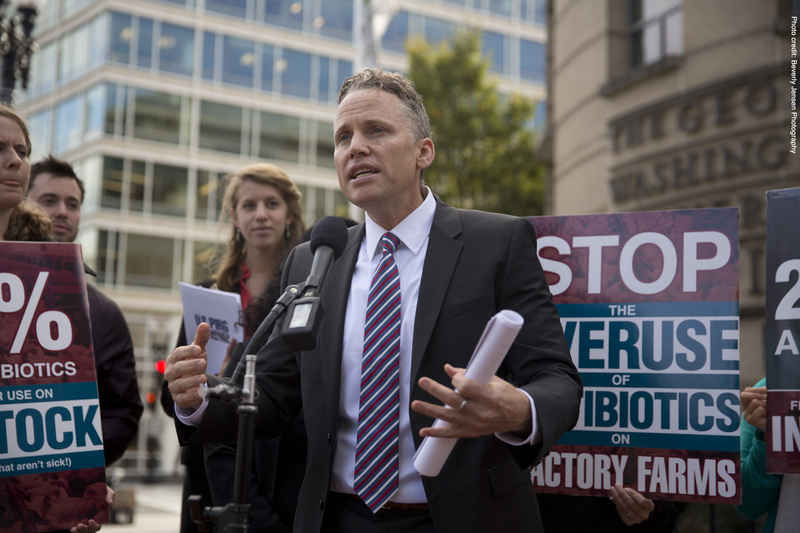 Already, California and Maryland have passed laws banning the routine use of medically important antibiotics on farms that operate in those states. 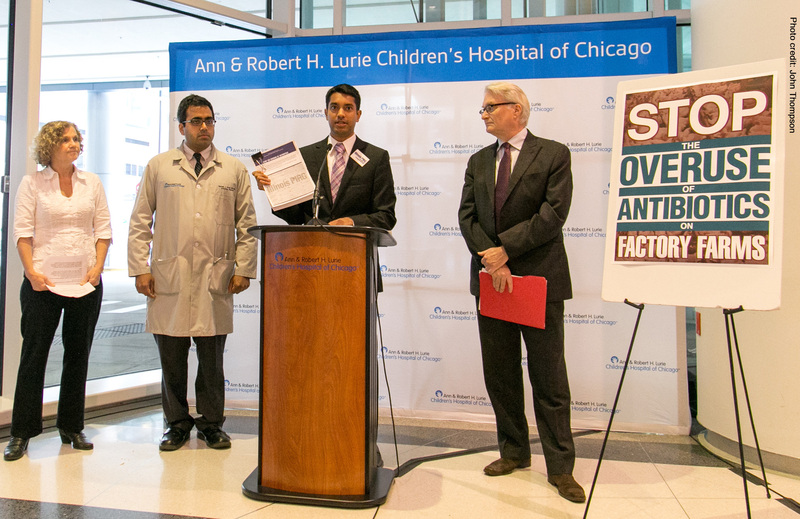 We’re running a coordinated campaign with our national network to stop the overuse of antibiotics in more states, including right here in Texas. 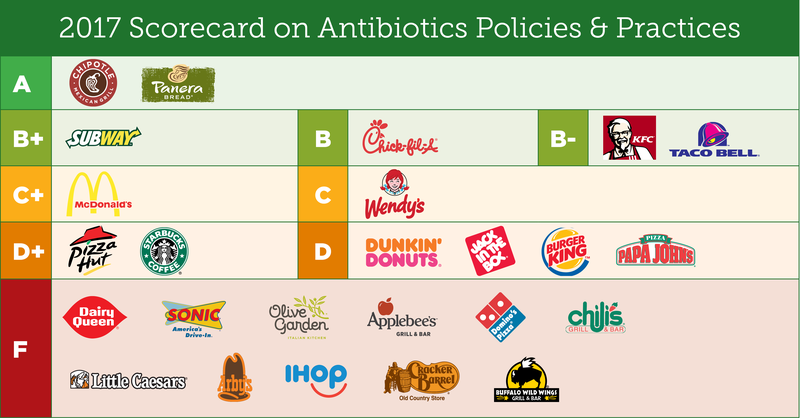 In this report, we detail the top 25 burger chains on how they rate on reducing antibiotic overuse in their meat supply chains.